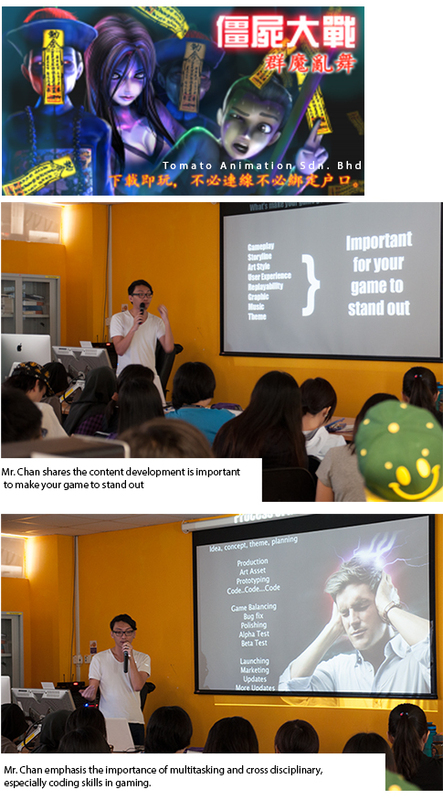 Mr. Chan is the co-founder of Tomato Animation Sdn. Bhd., an award winning 3D animation and game studio base in Malaysia. The company focus on 2 objectives: Produce high quality, fresh and creative animatedcontent with entertaining stories as well as to produce simple and highly addictive casual game for mobile and pc platform.